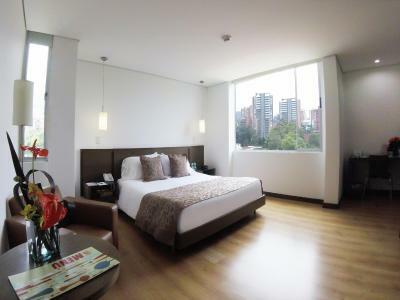 Lock in a great price for Hotel Poblado Alejandria – rated 8.8 by recent guests! 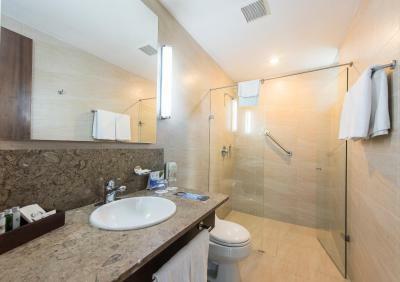 This was a very peaceful and quiet hotel located in the midst of a beautiful little community. The staff was very professional and accommodating. It was a 6,000 pesos ride to Lleras Park and the Metro. The bed were very comfortable the room was spacious. Very friendly staff. Breakfast was great. Excellent location. The bed was awesome. Excellent service....The Jacuzzi was delightful, along with pleasant staff. Of the two properties, this one is more isolated and the hills preclude extensive walking. While very functional the single pane windows didn't shield the room from noise. 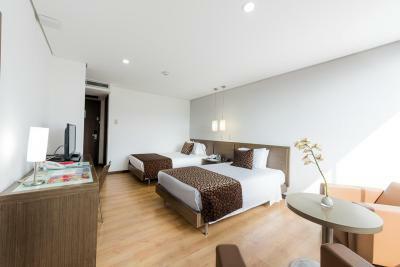 Clean, nice, modern rooms and facilities. Good location close to center. Good breakfast. Parking on site. Very nice staff. 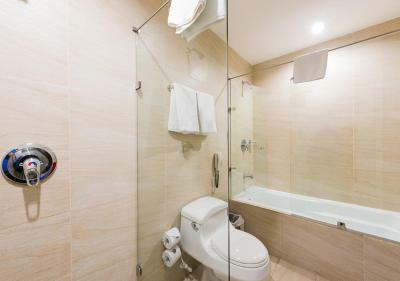 Modern and quiet hotel with all amenities. Good buffet breakfast in a nice green patio. 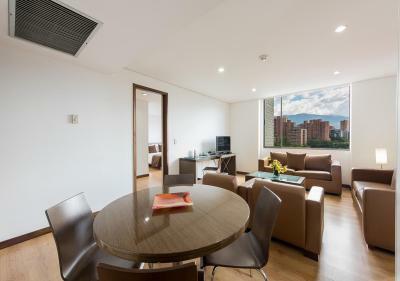 Close to one of the best restaurants in Medellin (La Provincia). The location was quiet. The staff is very attentive. The breakfast was great. The rooms are clean and have beautiful views. 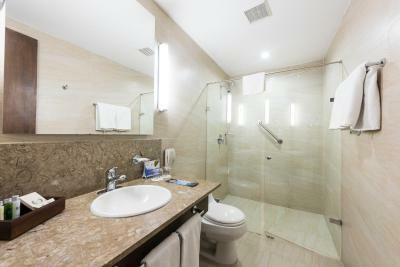 Walking distance to shopping, eating and casinos. 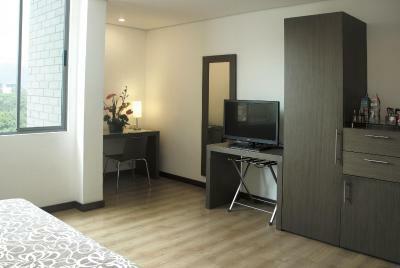 Walking distance to Milla de Oro Shopping center. Awesome hotel- great value for your money. The staff were very friendly and helpful. Super location. 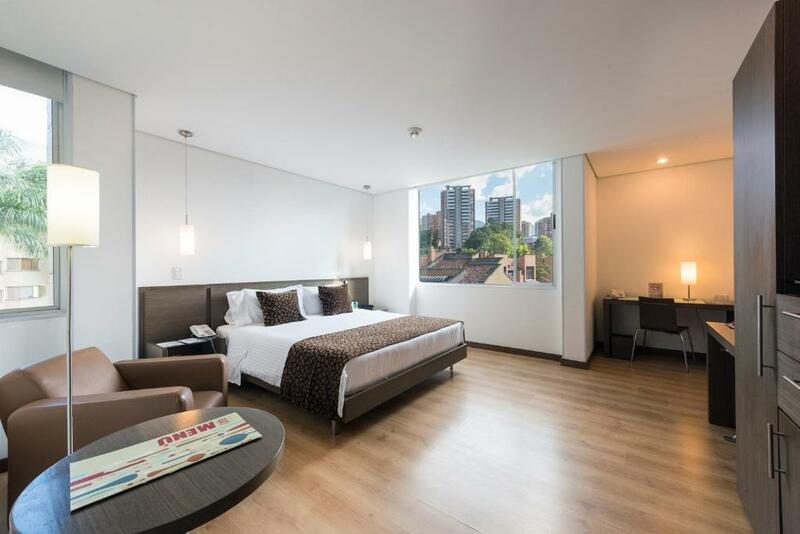 Hotel Poblado Alejandria This rating is a reflection of how the property compares to the industry standard when it comes to price, facilities and services available. It's based on a self-evaluation by the property. Use this rating to help choose your stay! 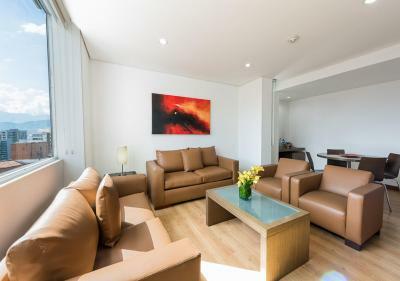 Poblado Alejandría offers stylish accommodations in El Poblado, within a 5 minute walk of Oviedo mall. 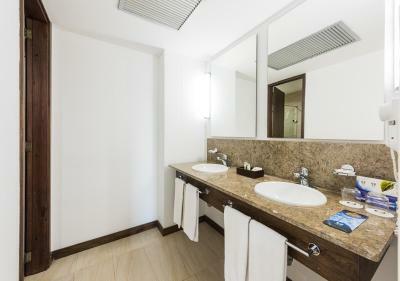 The hotel features a spa with a steam bath, 24-hour room service and free Wi-Fi. 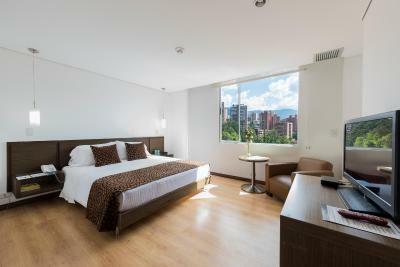 Rooms at Hotel Poblado Alejandría have parquet floors and are decorated in lively colors with polished wood furnishings. 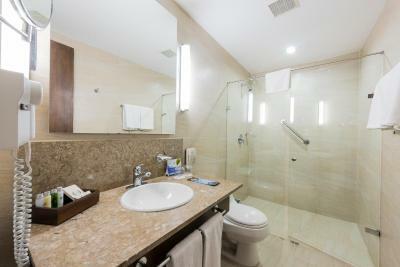 Amenities include air conditioning, cable TV and minibar. 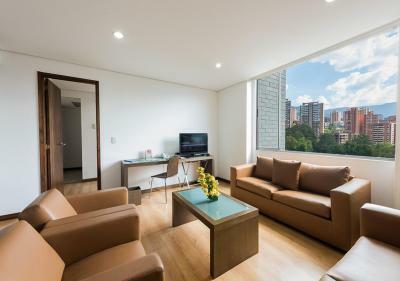 A buffet breakfast may be served in the shaded garden or in the terrace, with a panoramic view of Medellin. 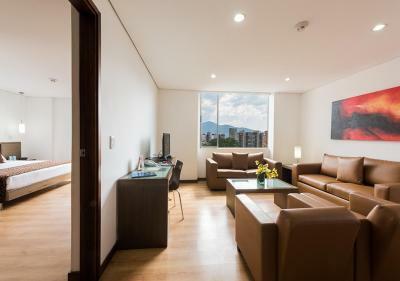 Poblado Alejandría also offers a fitness center and currency exchange service. 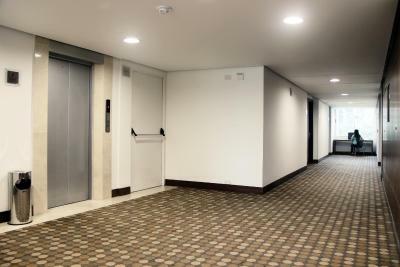 The hotel is just a 10 minute drive from Olaya Herrera Airport. 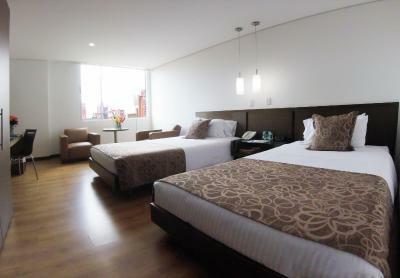 When would you like to stay at Hotel Poblado Alejandria? 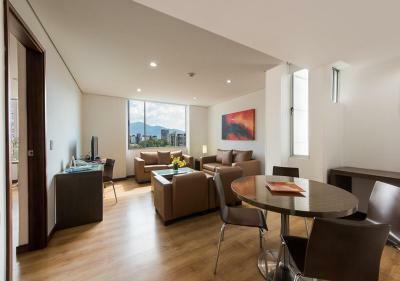 House Rules Hotel Poblado Alejandria takes special requests – add in the next step! 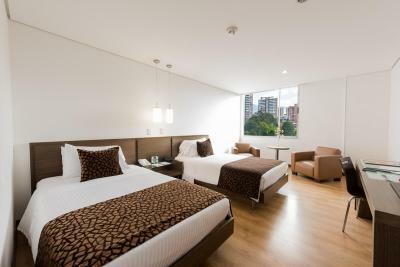 Hotel Poblado Alejandria accepts these cards and reserves the right to temporarily hold an amount prior to arrival. Food. Arepas are served cold. Food in general didn’t seem fresh enough. Jacuzzi hours. There is a dress code for restaurant at all times. Breakfast was good. Location is good too but a bit far from El Pabloado. 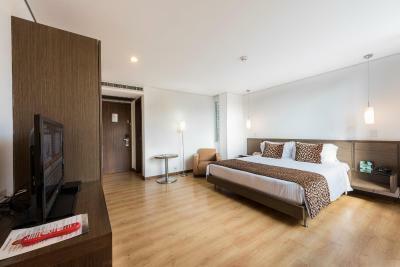 The hotel is situated in a tranquil residential area. The staff delivered a polite professional service. My room was light,airy and spacious. There was a wide range of breakfast food offered daily. The walls in the hotel were very thin and I could hear most movements. Other than that, I have no serious dislike. 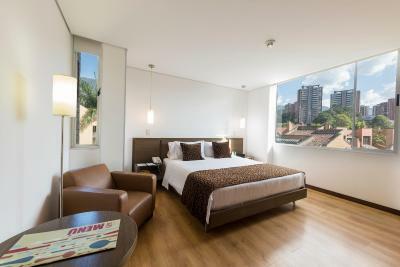 The hotel is in a residential area up a very steep hill from the main area of town. Made leaving and returning to the hotel a bit of a chore. Good hotel with a good staff. Breakfast was the best we had in Colombia. Not within walking distance of stores. No pool. Room was stark white with no decorations at all. Update the rooms/windows. Location was isolated but the onsite restaurant provided a good meal option. If the stay would have been longer I would have needed to take a taxi due to the hilly terrain. Dinner options are limited for late night (a citywide problem). Great staff willing to do anything to help.